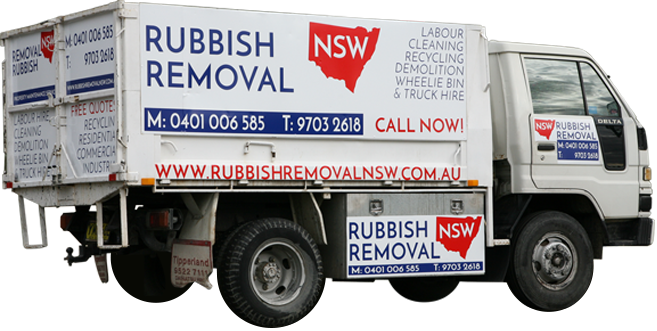 At Rubbish Removal NSW we are known for our prompt and reliable rubbish pick up service. We do all the hard work so you don’t need to. We’ll pick up, load and take away all the rubbish and you can be rest assured that we will sweep afterwards. 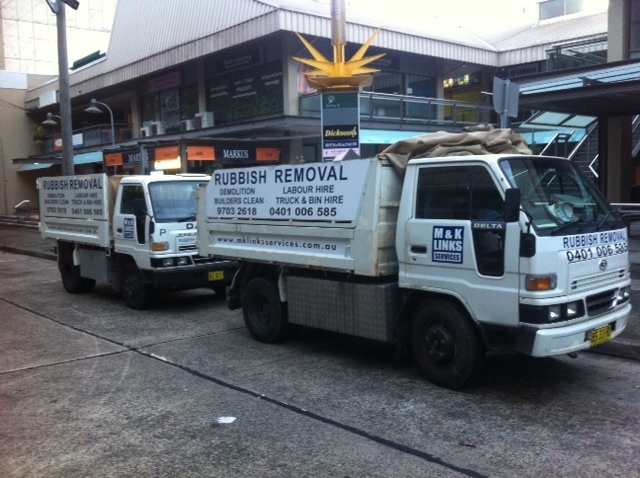 You can hire Rubbish Removal NSW today by calling (02) 8095 7197 or by completing the Enquire Now form. At Rubbish Removal we are committed to providing a high quality service to all our rubbish removal sectors including Domestic, Commercial and Industrial Rubbish Pickups. We’ll pick up and take away any form of rubbish. This why rubbish we are always highly recommended to others by our clients. Our rubbish pickup services in Sydney ae fast, friendly and affordable. 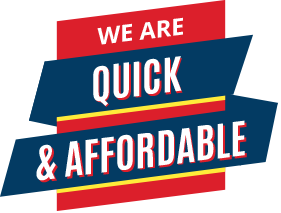 We service Sydney wide and we won’t be beaten on price. Call us today on (02) 8095 7197. Once or twice, you may reach the zenith in your business. It is not a big deal. But to remain in the top continuously takes a lifetime of hard work as it is the continuity in striving for excellence that keeps you there. When we say we have attained that feat more than once, it may sound ridiculous. 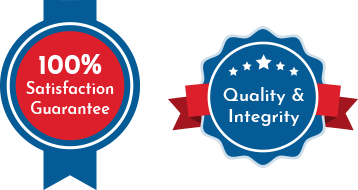 But our trusted clients and our acceptance in the society proves that our work goes beyond the words. We are never short of courtesy to our clients who always have a good word for us as they leave. 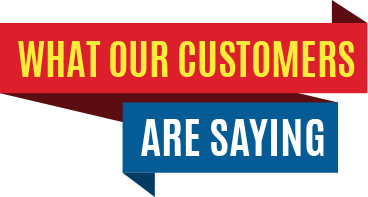 We assure you that you will also have a good word or two about us. That is what our service is all about. We see rubbish pickup Sydney as one whole service that threads all the people on a single string for just one purpose which is a clean environment. We promise you the best.